It’s Tax-Free Shopping Week! 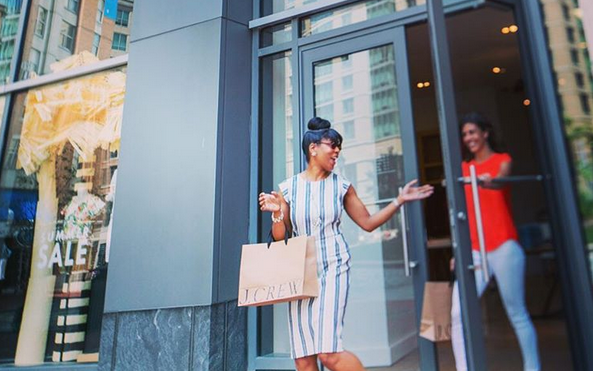 Maryland's Tax-Free Shopping Week will run from Aug. 14-20. B’More Social Aug. 12-14 Hip-hop, anime, peaches, dogs and more! 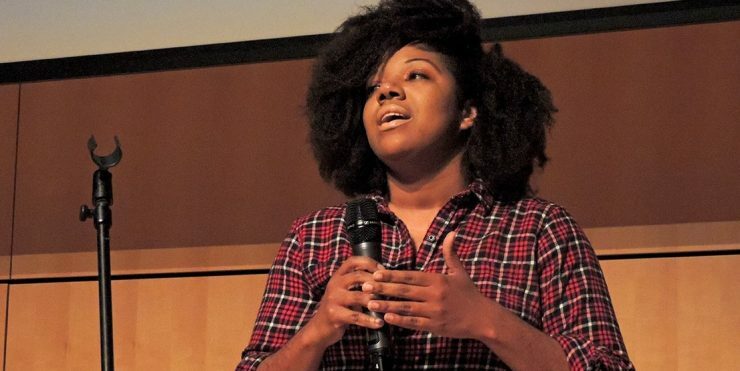 B’More Social August 5-7 Harry Potter, YouTube stars, Olympics, mud and more! 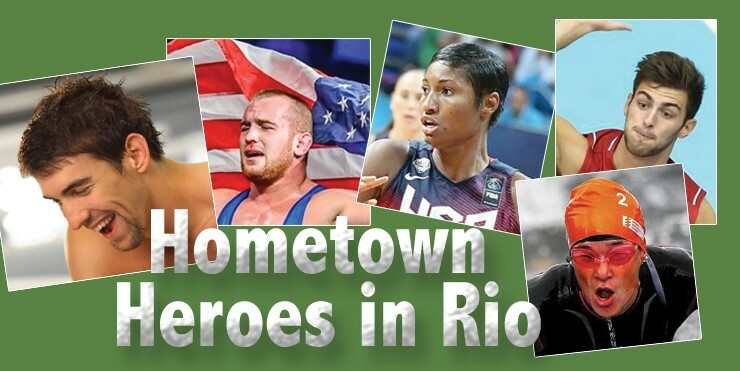 Flying Down to Rio Check out these hometown heroes and can't-miss events this summer Olympics. 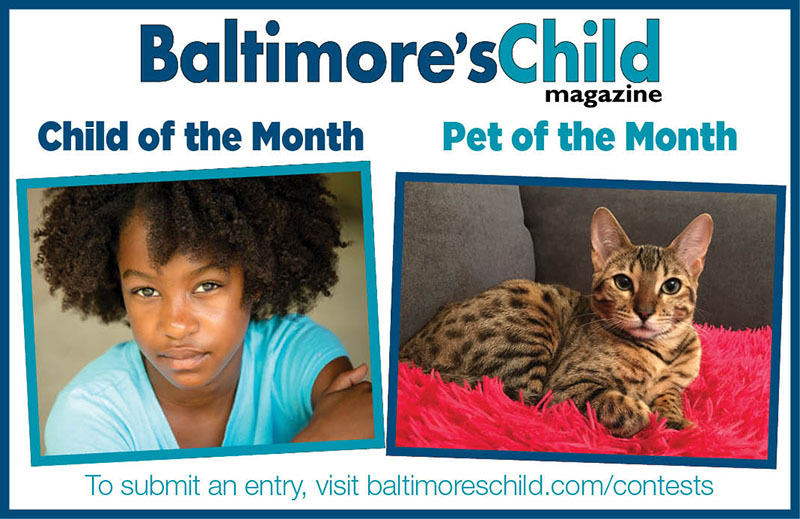 B’More Social July 29-31 Food trucks, BARCS dogs, water ballet and more! 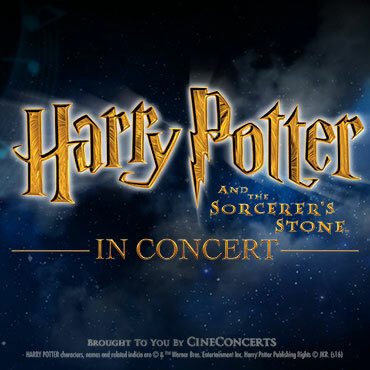 Magic, Muggles and Memories It's Harry Potter time once again! 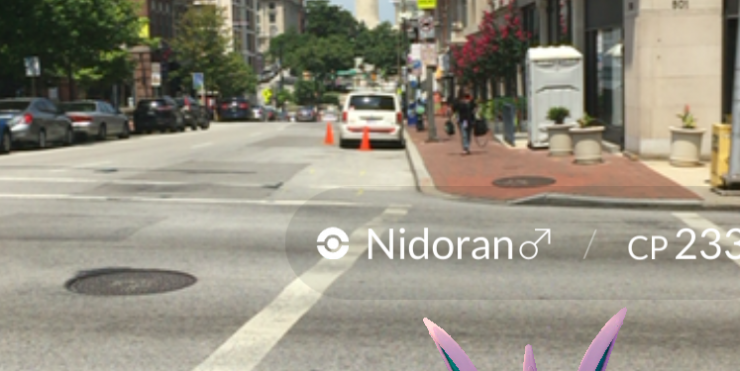 (Pokémon) GOing Out in Baltimore Keep calm and Poké on. 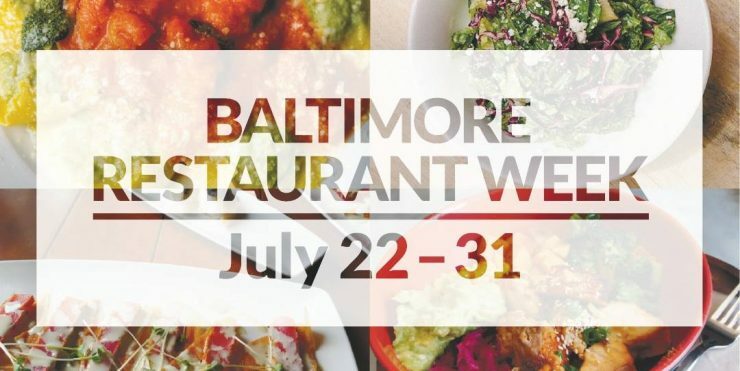 B’More Social July 22-24 Pride, Restaurant Week, Baby Beats and more! 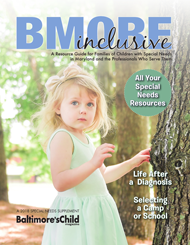 B’More Social July 15-17 Artscape, Shakespeare, bubbles and more! 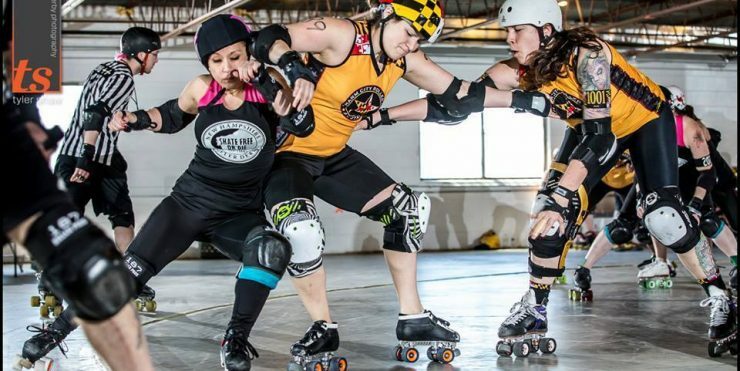 B’More Social July 8-10 Food trucks, dancing, roller derby and more!